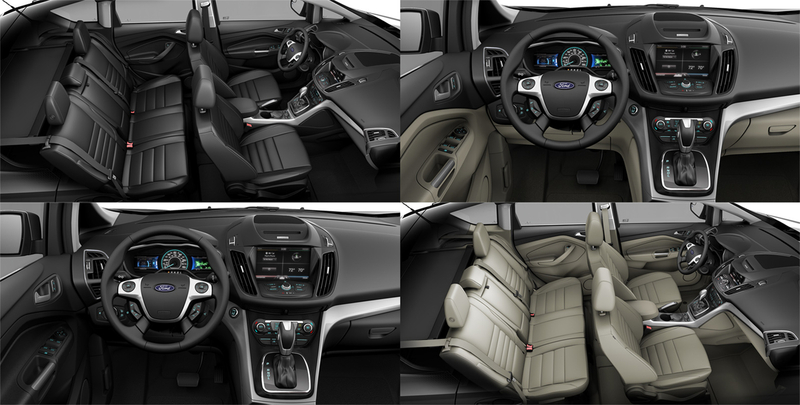 This is for the 2013 CMAX for Fords build and price. Fully configurable interior. Did all materials, lighting and compositing. 3DS MAX, Rendered with mental ray, photoshop and after effects.